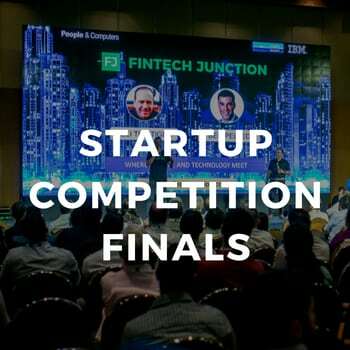 We’re happy to present the finals of the FinTech Junction Startup Competition! The Top-9 finalists will pitch their startup and get graded by our panel of judges and by the audience in the hall. Yuval Oren, Partner @ H-F & Co.